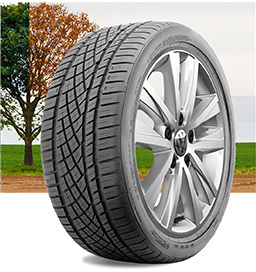 Competitive prices and seasonal tire offers. 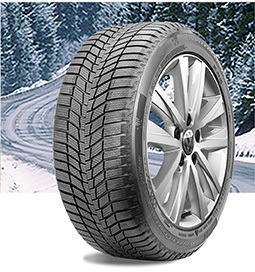 Remember to buy wheels when you purchase your tires. 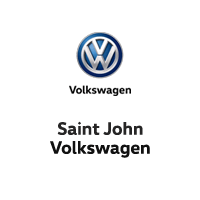 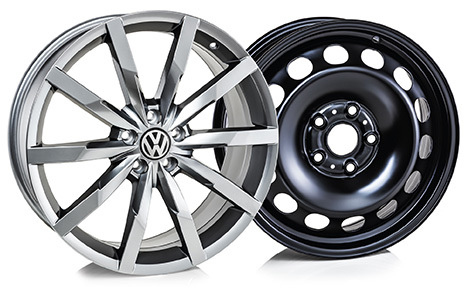 Volkswagen offers a wide selection of alloy and steel wheels to go along with your new tires, making it easier to install, uninstall and store them each season. 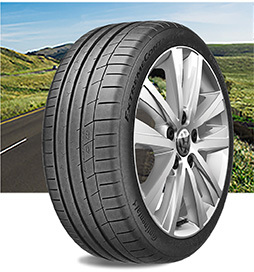 Talk to us about your tire needs today!